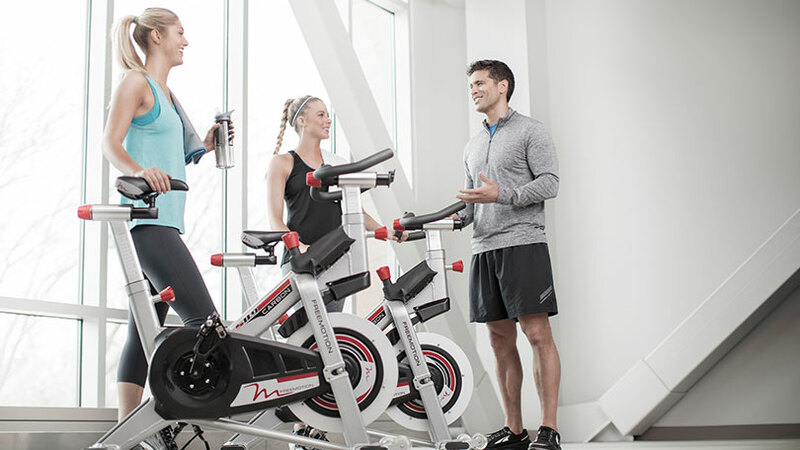 Corporations are increasingly providing fitness and wellness facilities as a major motivational & retention tool for their employees. As they set up world-class fitness centres, they are surely looking for trained expertise to manage the facilities and provide updated training modules to their members. A huge thrust on providing fitness centres with dedicated training expertise helps reduce insurance costs, improves motivation & productivity. Its one of the main components of an organization’s HR initiatives in employee engagement & retention. We offer complete corporate fitness management where all the above modules and regular workshops will be conducted by an external faculty, once a year. Events such as fitness affairs & competitions, and special population condition improvement programs are also offered. To schedule an appointment, ask questions or for general information, please fill out this submission form. Include your name and an email address we can reach you at. Focus Fitness is a fast growing solution provider in the field of Health & Fitness in India, bridging the gap between fitness and sports infrastructure. At FFPL, we want to cater to the best-in-class technology brands across the globe. Gardens, Powai, Mumbai - 400 0076. Copyright © Focus Fitness Pvt. Ltd.